Course Website: Official Website - Visit Reunion Resort (Palmer)'s official website by clicking on the link provided. 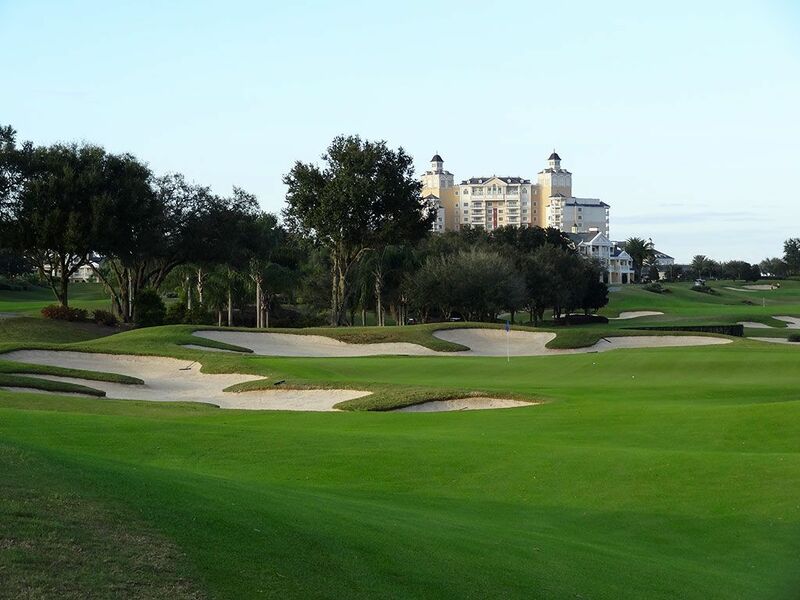 Accolades: Ranked 12th in Florida on Golf Course Gurus' Best in State list. 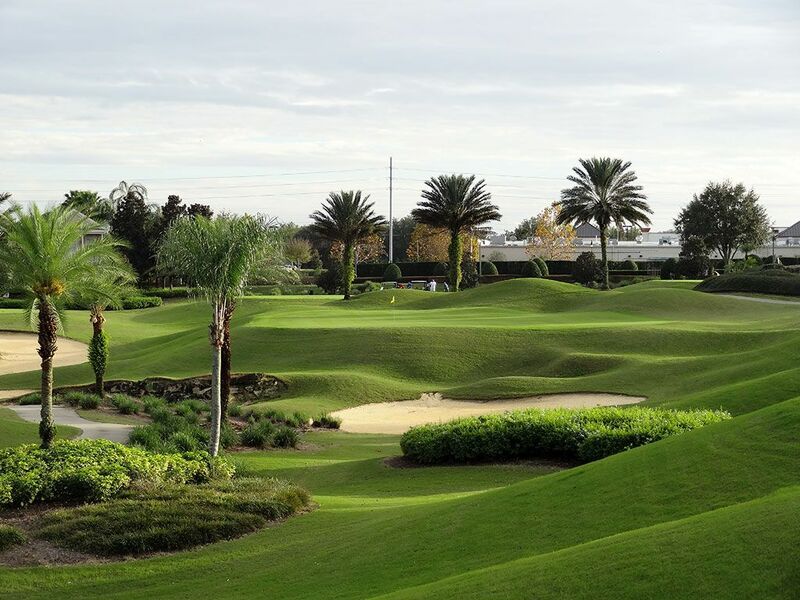 What to Expect: Opened in 2004, the Palmer course at Reunion Resort outside of Orlando is one of three tracks designed by legends of the game (Jack Nicklaus and Tom Watson did the others). 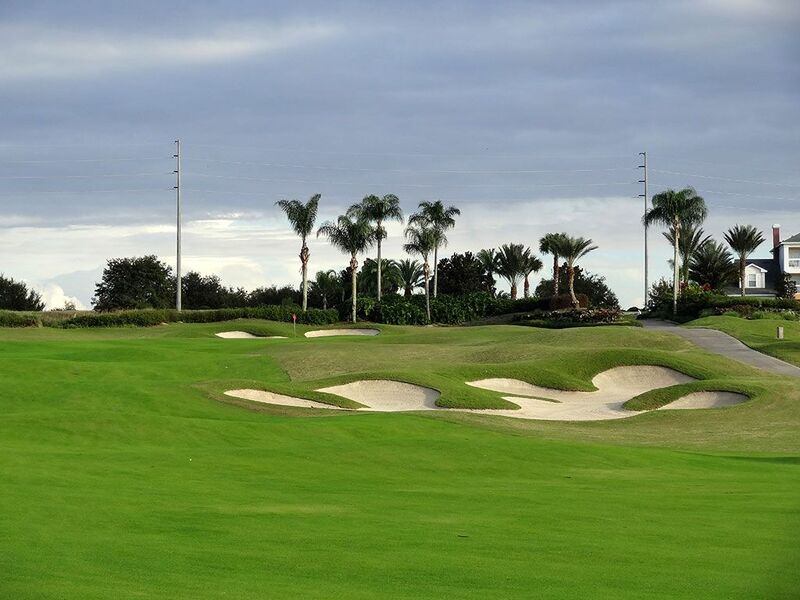 The course features soft undulations throughout the property and is heavily bunkered. Palmer pulled out all the stops to create an "Oh wow!" moment at the driveable par four 7th hole that plays over a beautiful water feature, through a myriad of bunkers, and to a green that is framed by the towering resort in the background. The back nine features several memorable holes, particularly as you get closer to the end of your round where the dramatic 18th awaits. The Palmer course is comfortably a better offering than the Nicklaus track but still second fiddle to the Watson course. Signature Hole: 7th Hole – 303 Yard Par 4 – WOW! 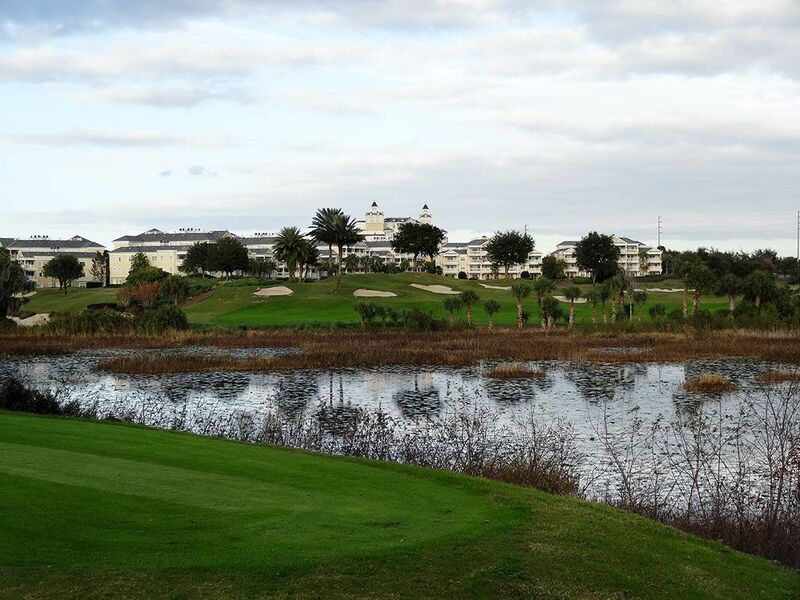 The most visually stunning hole on the Reunion Resort property is this 3 1/2 par hole that plays over water to a well bunkered green with the resort towering in the background. 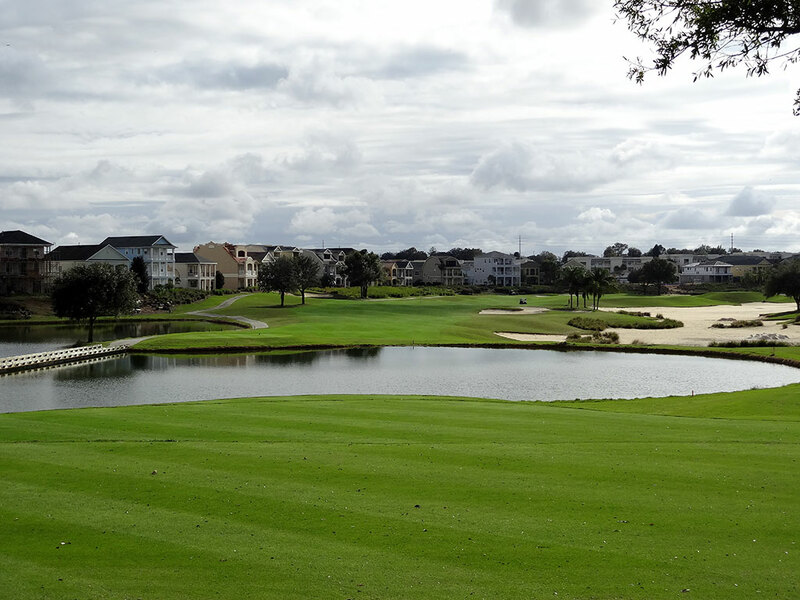 The long bridge over the water add aesthetics to this driveable hole which has quickly become one of the most anticipated and exciting holes to play in central Florida. Don't even think about laying up off the tee here; I mean, when was the last time you told a golf story that started with, "I put the driver away and pulled out my 5 iron . 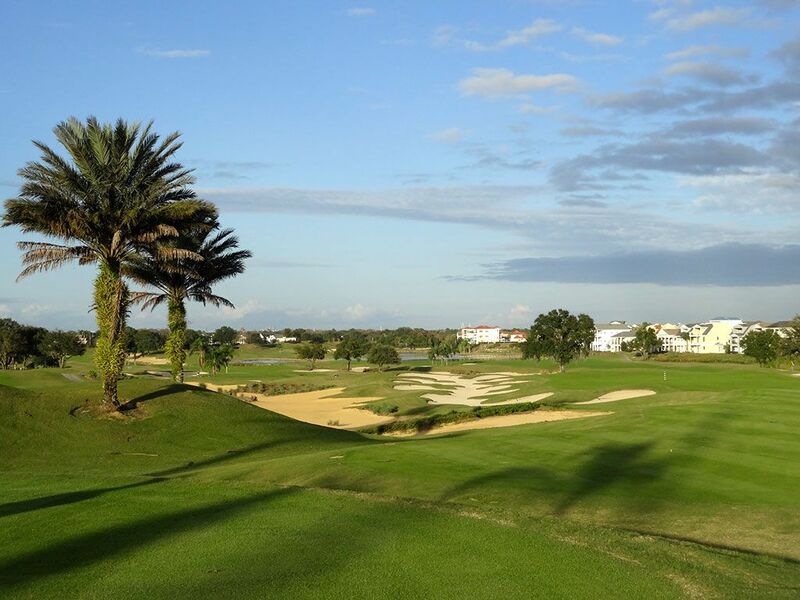 . ."
Best Par 3: 16th Hole – 178 Yards – A postcard one-shotter that plays to a plateau green with a series of palm trees featured around the borders of the hole. The bunkers found on the hole are well off the putting surface and would only catch the worst of tee shots. 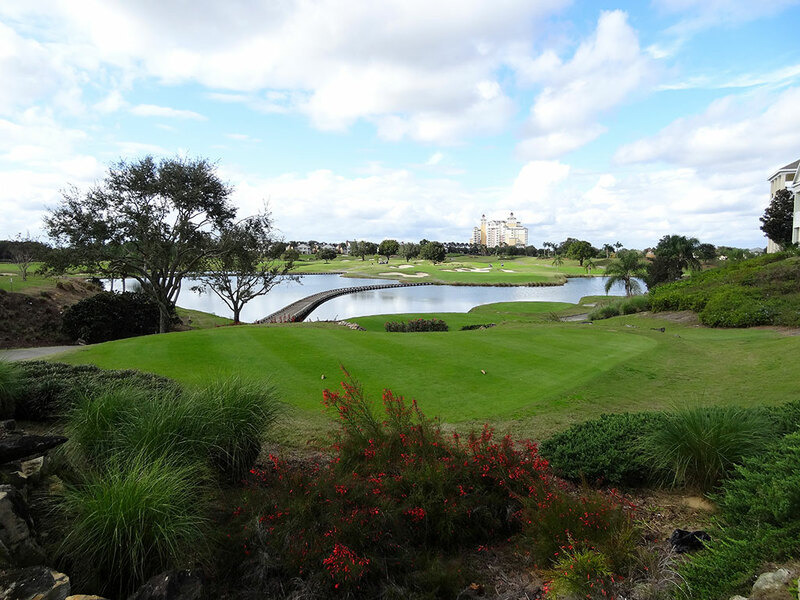 The attractive shaping of the hole and landscaping combine to make a picturesque and enjoyable final par three. Best Par 4: 17th Hole – 399 Yards – The eve to the finale at Palmer's Reunion course is a hard dogleg left that utilizes a massive Mackenzie-like bunker to draw in the player's eye. The safe play is out to the right where a moderate approach shot will be required whereas the bold move is to rip a drive over the expansive bunker and leave yourself a flip wedge into the green. If you can clear the bunker with your tee shot then birdie becomes a very real possibility, but if you find yourself in the sand then you'll likely be scrambling to save par. Best Par 5: 15th Hole – 527 Yards – The most demanding tee shot of the day is found here at the 15th where players face a long carry over water and palm trees before reaching the fairway. After successfully crossing the hazard, the hole banks to the right and heads uphill. A big tee shot will allow players to take a rip at the green in two while those barely reaching the fairway will likely need to layup on the left side of the fairway which avoids the bunker on the right. Sand behind the green will catch approach shots that carry long and leave players with a testy up and down. Birdie Time: 14th Hole – 130 Yard Par 3 – An overly simple design, the 14th hole is a straight forward, and rather short, par three with a large green. 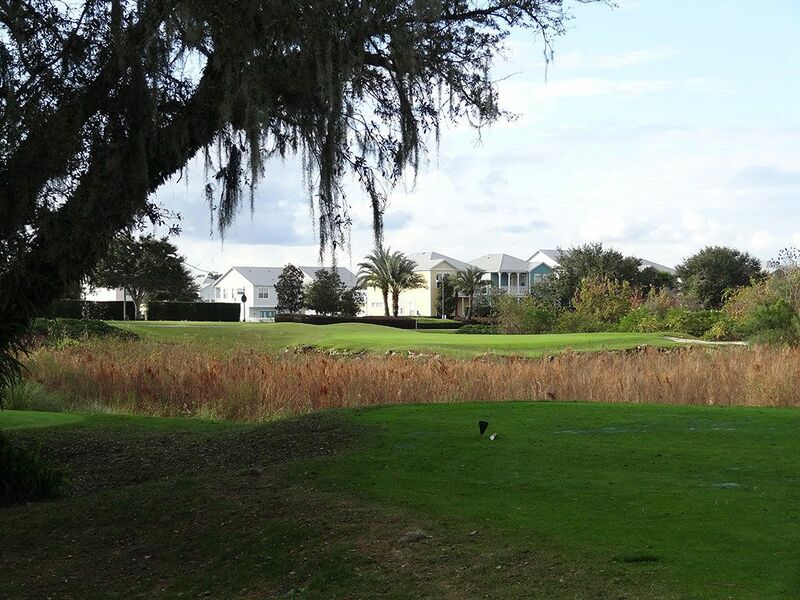 The marsh area off the tee isn't a factor and players should be licking their chops on this hole while they go pinseeking in hopes of scoring a birdie. Bogey Beware: 8th Hole – 462 Yard Par 4 – Not only are players faced with a lengthy par four, but any tee shot that leaks out to the right will find itself in the middle of the Sahara Desert bunker. The bunker up the right runs the length of the hole and compels players to hit their tee shot up the left side. The green is surrounded on three sides by sand and creates the most demanding approach shot on the course.